Drivers are preparing for an anticipated rise in the cost of buying and running cars following the UK’s departure from the EU. Published in advance of the scheduled start of Brexit negotiations next Monday 19 June, the research by Kwik Fit finds 57% of UK motorists (21.5 million) expect Brexit to cause the price of new cars to increase, with 17% forecasting a significant rise in prices – just 3% believe Brexit will bring about lower prices. A total of 35% of drivers expect to see a rise in the cost of buying a used vehicle as a result of Brexit, while 5% predict that it will bring used prices down. Other motoring areas people are preparing to see a hike in are the cost of petrol (53%), replacement parts (51%), insurance (43%) and servicing (40%). 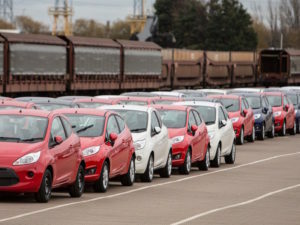 And while many have predicted a rise in people buying British, the research revealed just 13% of drivers (4.7 million) say that Brexit has made them more likely to buy a British-built car, while 71% (27 million) say it has made no difference. 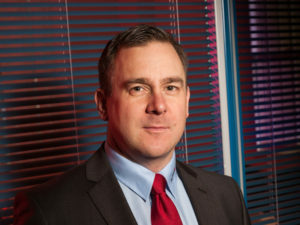 Autorola UK’s group sales director, Jon Mitchell. Arval is running weekly auctions on Autorola’s online remarketing portal in line with an ongoing focus to expand its online disposal routes to market. Following strong results in a UK pilot, a selection of two to four-year-old ex-fleet vehicles are offered for sale each week on two-day auctions to Autorola’s 2,000 active buyers. Arval provides full descriptions of damage, service history and optional extras for each vehicle, with a dedicated Autorola customer service team on hand to support any queries buyers may have. 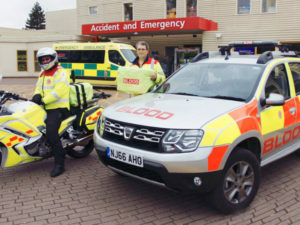 Dacia has provided a Duster 4×4 Laureate dCi 110 to aid the Service by Emergency Rider Volunteers across Oxfordshire, Buckinghamshire, Berkshire and Northamptonshire (SERV OBN). Although the 124 voluntary riders normally ride motorbikes to ensure quick delivery of medical products, the Duster emergency vehicle will be used to provide a quicker response to larger load requirements, rather than volunteers having to use their own cars. It will also offer immediate access to a vehicle when the bike fleet is grounded during adverse weather conditions or when all bikes on duty are in use. Fleet have until 23 June to submit nominations for the 2017 LowCVP Low Carbon Champions Awards. 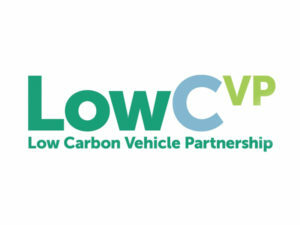 Fleet operators and manufacturers in the low carbon vehicle industry now have until Friday 23 June to submit nominations for the 2017 Low Carbon Champions Awards. The awards will once again recognise businesses that have made a significant contribution to accelerating the shift to lower carbon vehicles. Businesses don’t have to be a LowCVP member to be nominated and there is no cost to enter. Winners will be recognised at a gala celebration event on the evening of 11 October at the NEC. Michel Taride, group president, Hertz International and Heike Birlenbach, SVP sales, Lufthansa Hub Airlines and CCO Hub Frankfurt. Hertz has renewed its global partnership with Lufthansa, bringing expanded car rental benefits for passengers in the process, including exclusive rental offers when renting with Hertz. The partnership renewal will allow members of Lufthansa’s Miles & More frequent flyer programme to earn a minimum of 500 miles on their Hertz rentals. Joining the Hertz’s complimentary loyalty program Gold Plus Rewards means Miles & More members will be able to save time on every rental, benefit from the extra perks, and have their status matched with Gold Plus Rewards’ equivalent tiers.